Well you should be rich after putting everything on Calgary. Don’t cry to me if you’re not. I was in Winnipeg earlier this year for the first RedBlacks game and a friend said, “Ottawa always has our number.” That was the first game Nichols was booed. Why do I feel sorry for a team that won the Grey Cup last year? Johnny wins! Johnny football is back! 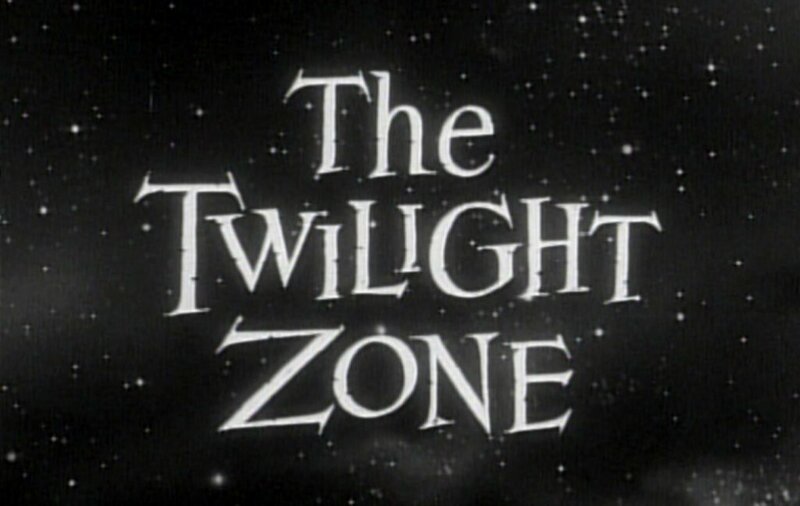 — It is an area which we call the Twilight Zone. It disgusts me but I think Saskatchewan will be hosting the West semi.